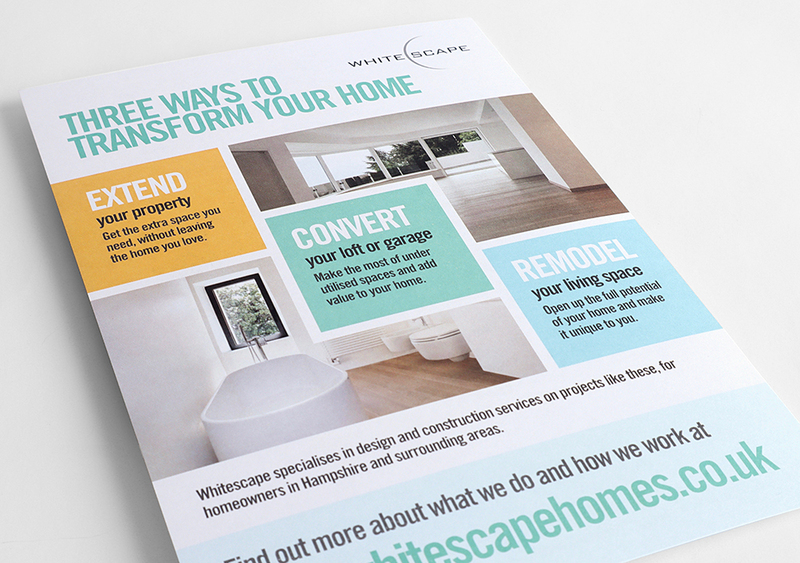 Whitescape Homes is part of the Whitescape Ventures Group. 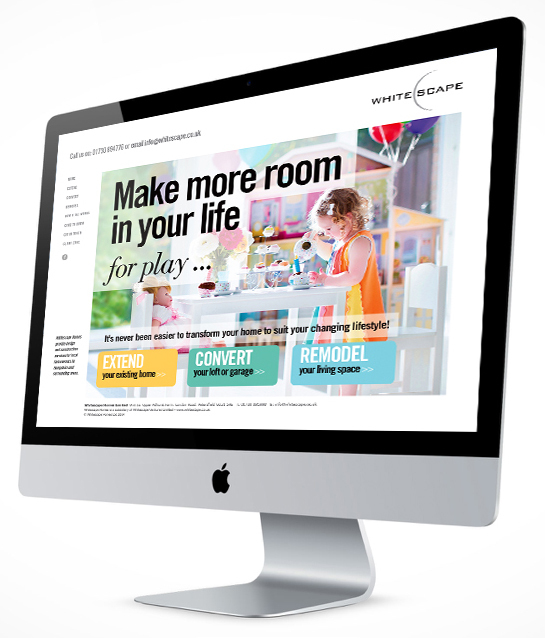 Our mission was to create a B2C website exuding aspiration with a magazine style feel while still adhering to the Whitescape branding guidelines which we designed at the outset. 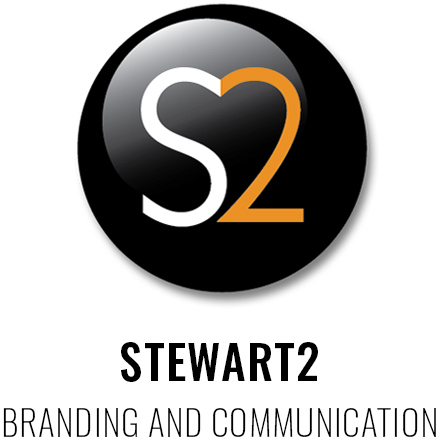 Following the launch of the website we were tasked with creating an awareness campaign featuring the new brand style in adverts and inserts.